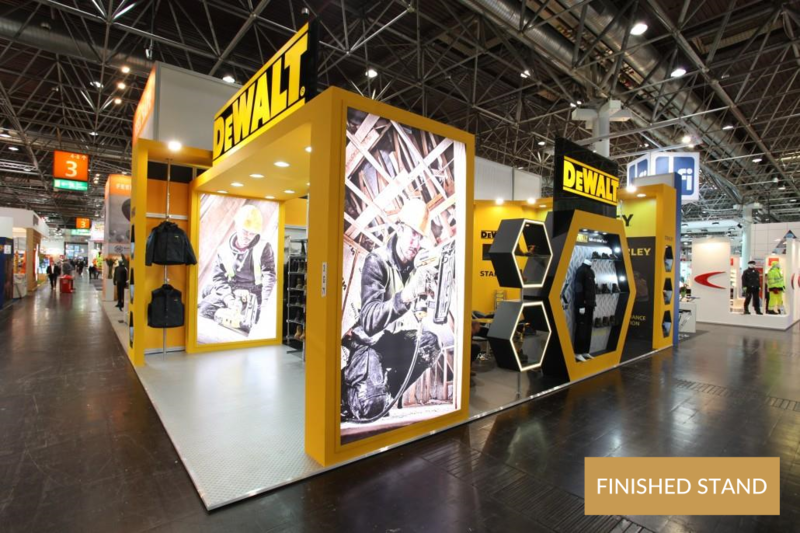 Achieving a successful exhibition or trade show takes a lot of planning and meticulous execution, especially if it’s the first time for your business. 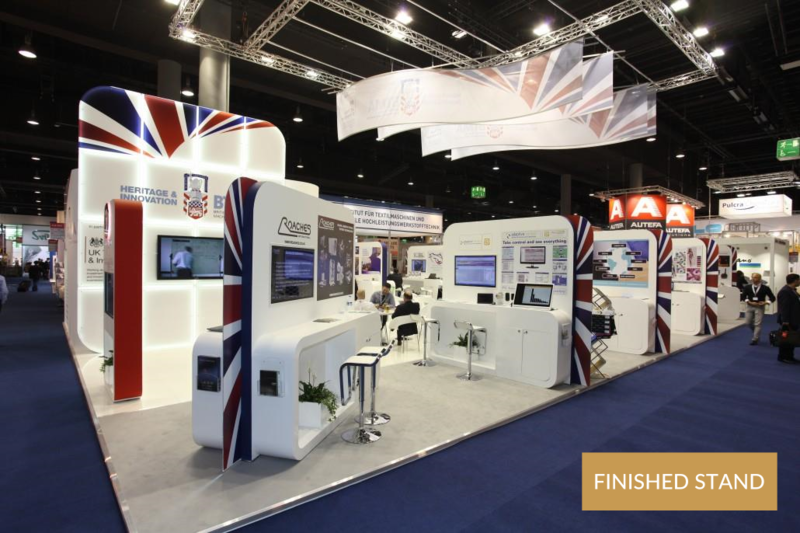 We have been building custom exhibition stands since 2000 and have delivered well over 700 projects in that time. 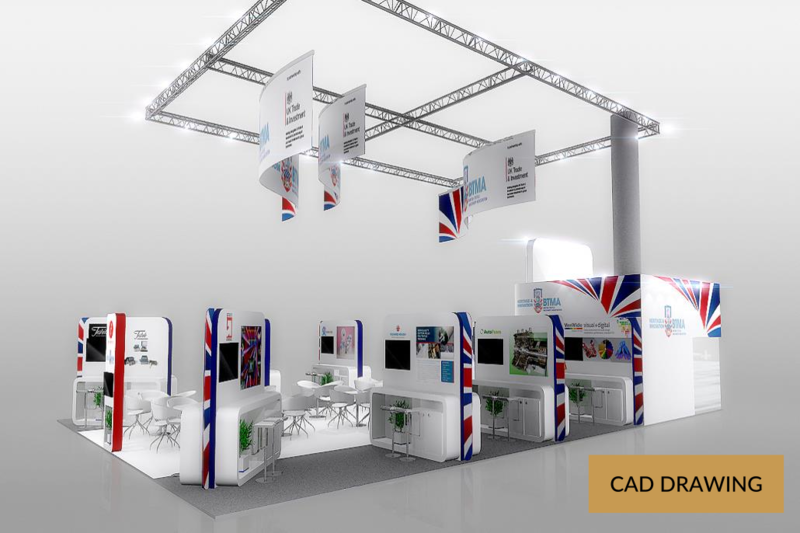 As well as servicing all UK exhibition centres we particularly welcome businesses we particularly welcome businesses looking to exhibit internationally. 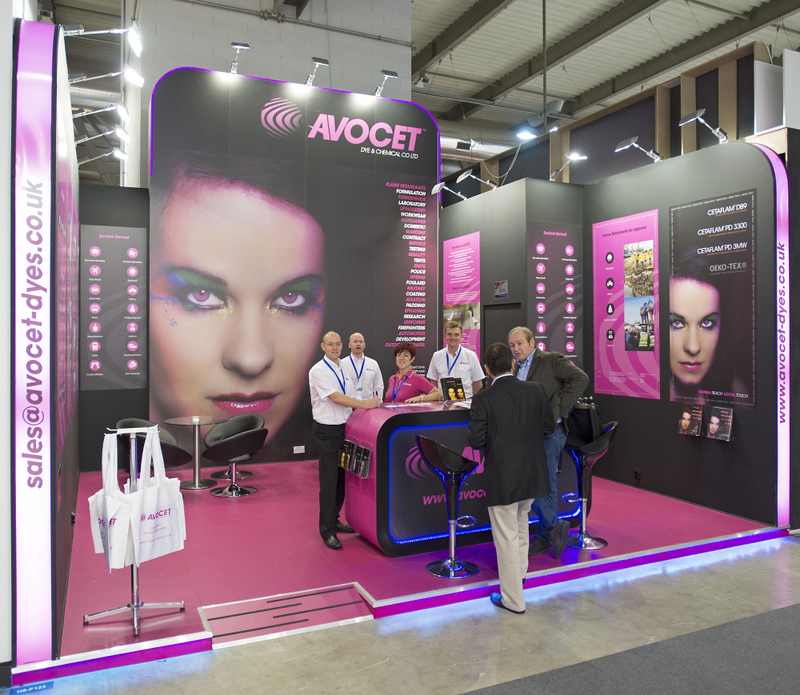 Our client’s have exhibited in 36 cities across 13 countries worldwide. 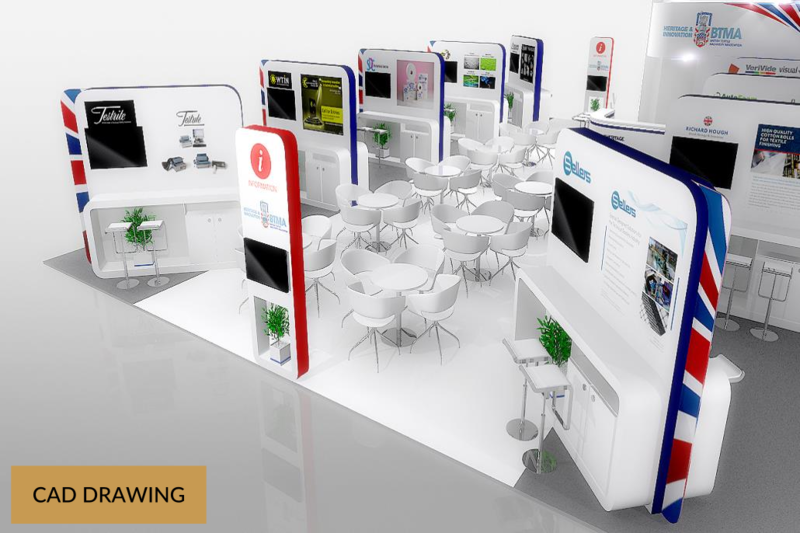 We can bring a wealth of knowledge and experience to your event planning so that you get the very best from your exhibition. 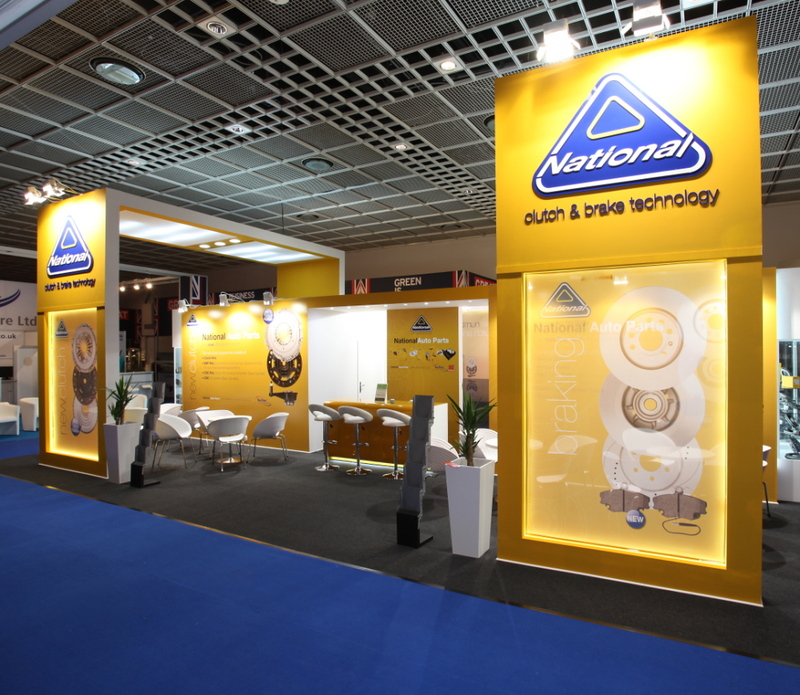 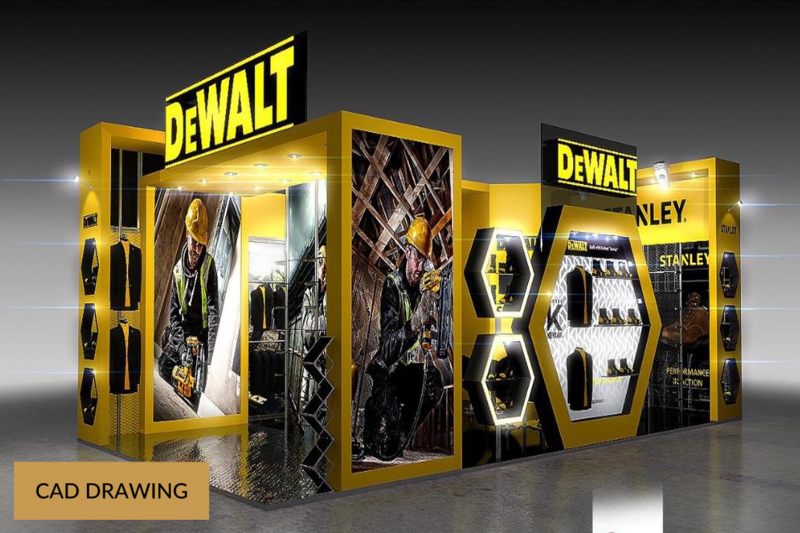 We have been building custom exhibitions stands since 2000. 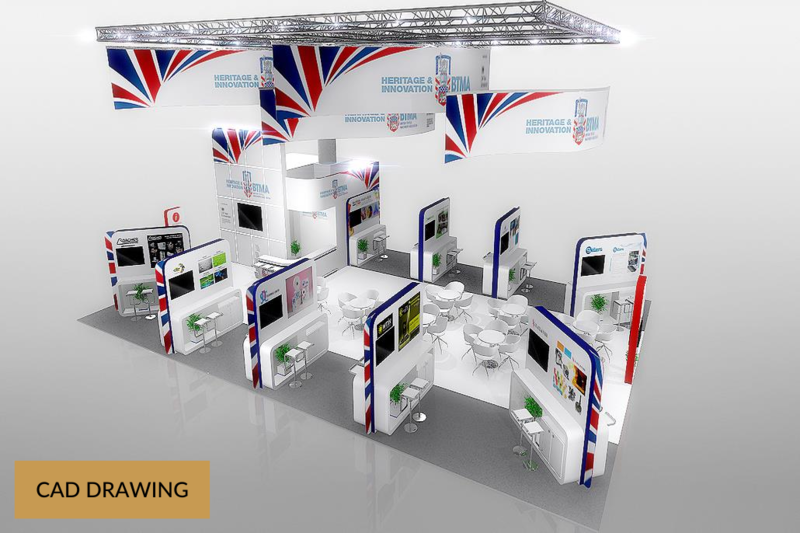 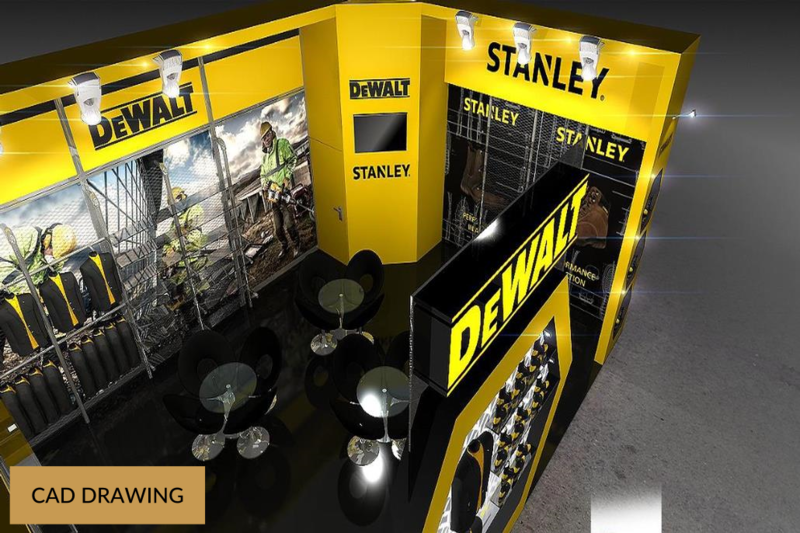 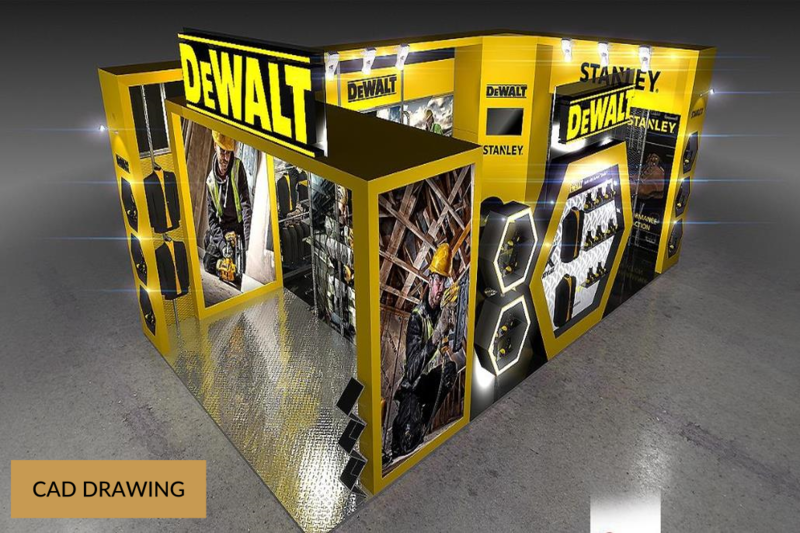 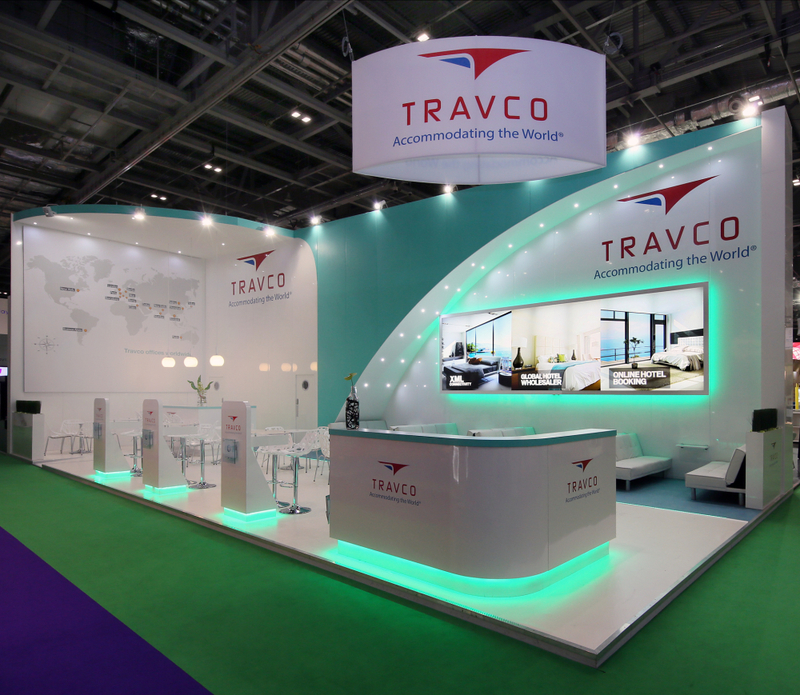 We have designed and built over 700 bespoke exhibition stands over those 15 years. 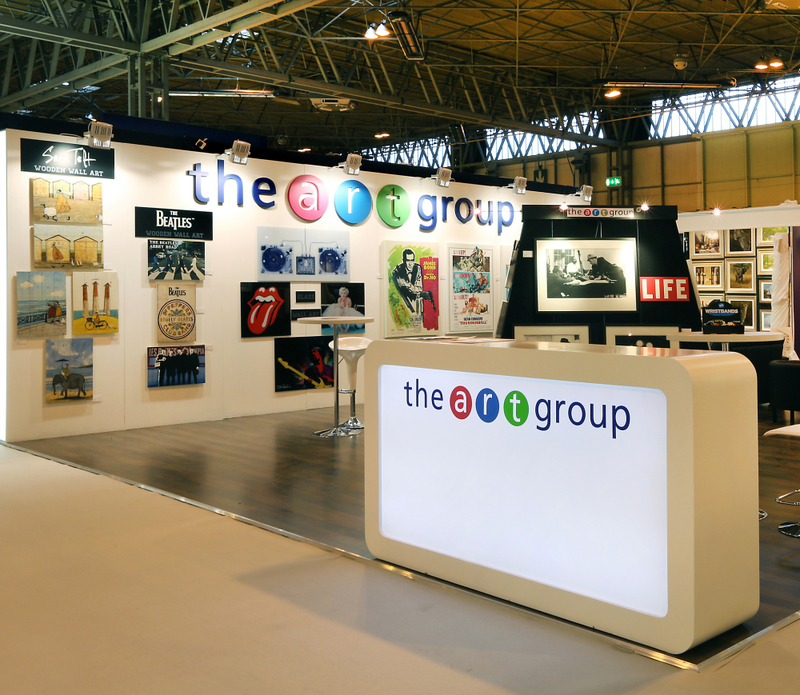 Our clients have exhibited in 36 cities across 13 countries worldwide. 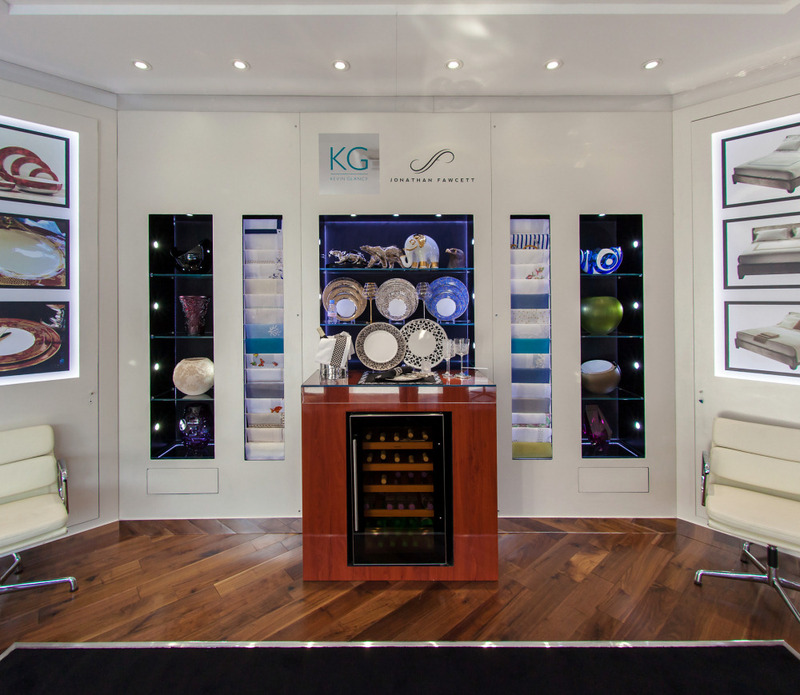 We don’t just focus on design. 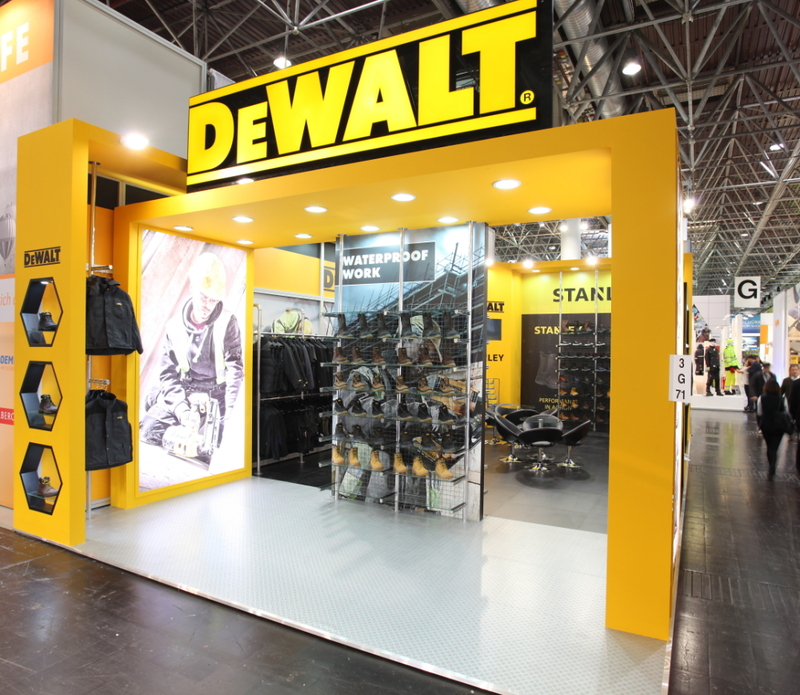 The functionality of your stand is also crucial.